It is hard to comprehend the significant change which gradually occurred at Local 9-535 in the last fifty years. The bulk of the contracts that officers now negotiate have more to do with the classical music scene than the general business world. 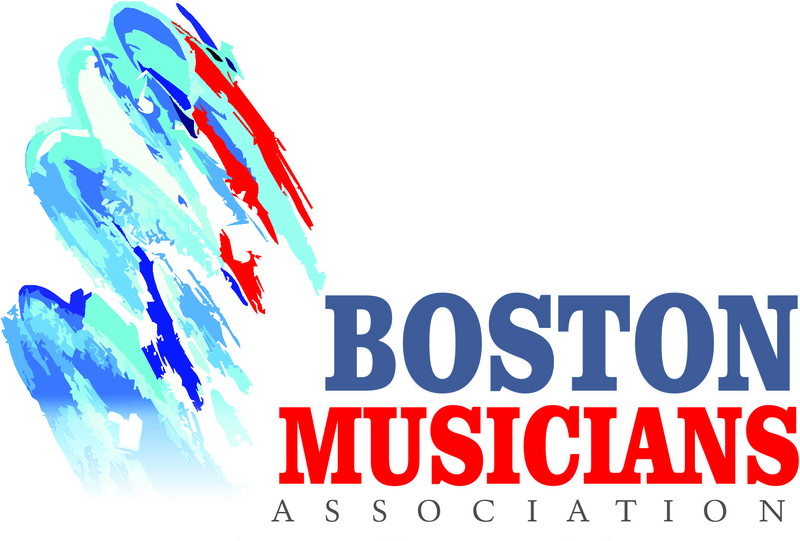 This presents a fundamental shift in the organization and can be traced back to both changes in symphonic work here in Boston and to changes in federal labor law – such as the Taft-Hartley Act – that affect the musicians’ labor and legal leverage in the realm of commercial music. Though long established as one of our country’s major orchestras, the Boston Symphony Orchestra was the last professional orchestra in the United States to become unionized. Harry Ellis Dickson fills in the picture of how the non-union situation arose and how the transformation to union membership was accomplished. For a year or so, no soloists, no recordings. Koussevitsky didn’t like that and Koussevitsky had a friend in Boston, Mr. Carl Dreyfus. Carl Dreyfus was the editor of the Boston American newspaper at that time… He called me on the telephone one day and said, “Can you tell me how I can reach Petrillo? Koussevitsky wants to meet him”… Petrillo came to the Berkshires, very incognito – nobody knew about it – with three body guards… Carl Dreyfus said he came in an armored car with three body guards to Koussevitsky’s home up in the Berkshires in the summertime. Two of the trustees were sitting with Koussevitsky and Carl Dreyfus, who was not a trustee but a friend. And this ‘gangster’ impressed them so much that they were willing to go along with him. Petrillo knew everything about the Boston Symphony. All the figures, what they made, the deficit, everything. He knew about the whole history of the orchestra. He really impressed the trustees. He was a rough guy, but they were impressed with him. And Koussevitsky said that the BSO must join the union… we had a meeting and the majority voted to join the union. I think we hired Judge Jacob Kaplan, who was a famous judge and lawyer, to be our lawyer. He got in touch with Petrillo, and then things went along and we joined the union. The BSO joined the American Federation of Musicians in 1942. For many years the BSO players’ committee negotiated the BSO contracts quite independently of the local union. But as contracts became more complex Local 9-535 was more involved in supplementing the work of the players’ committee. Outside the BSO, organizations such as the ballet, opera companies, choral groups, and chamber groups also established collective bargaining agreements with Local 9-535. Local 9-535 currently negotiates and maintains over 25 CBAs with local symphonic organizations. I think of the union as being a tremendous area of support for what I do. My primary union activity these days in the Boston Brass Ensemble, I’m one of the conductors. Now the question always comes up almost annually, “we can’t afford you anymore.” But the union price has gone up, and we have to play according to the scale that we’re using, which is (Wage) Scale I for us. And so I have this tremendous big brother behind me supporting why I’m having to charge what we charge, because of the union. It’s an umbrella, it’s very powerful, very wonderful behind us. And I have yet to have anyone terminate… So we’re very busy and they still come around and meet the price, because they need the group… But I’m very happy with the support I’m getting from the union. It’s like a hand on my shoulder, you know?